This course is for beginners from scratch to professional. 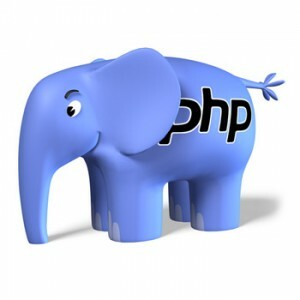 Become the master of programming in php. You will learn PHP, OOP PHP, MySql. You will be able to create websites, such as WordPress, Drupal, Joomla etc. Earn on freelance, performing various complex tasks.